Bringing Roots-produced entertainment-oriented podcasts and websites to the world since 2006! Movies, Television, Games, POP Figures, Wrestling, Kaiju, Food, Lists, Music, and More….It’s ALL Here! 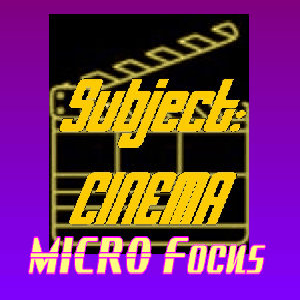 Subject:CINEMA's Micro Focus is BACK, BABY! 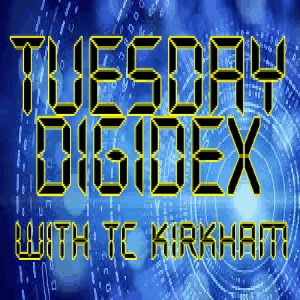 Each show features one or two films with indepth analysis by TC and Kim! Available EXCLUSIVELY to Patreon Patrons at the $5/month level or above! Not a show per se, but a series of ongoing dramatic presentations - audio, video, hybrid - often including the entire PNRNetworks family and special guests! 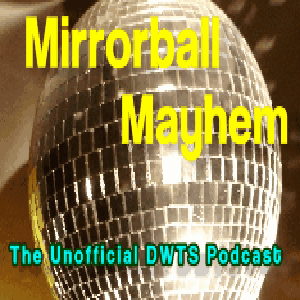 No longer in production, our Mirrorball Mayhem archive is still up and running, covering the middle years (seasons 9-18 and 20-22) of ABC's hit "Dancing With The Stars"! 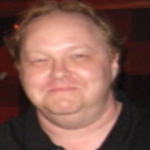 One of the oldest roots-produced film podcasts on the interwebs! We've been here talking movies and everything entertainment since 2006! 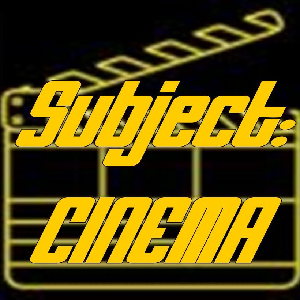 From Subject:CINEMA, it's our list countdown show! You name it, we count it down! 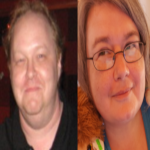 Subject:CINEMA's mini-podcast with the latest US releases on home video! 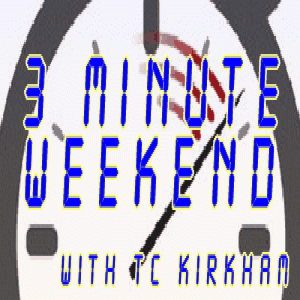 SC's weekly mini-podcast with all the new US theatrical releases! 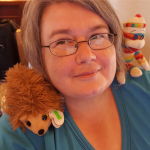 Kim Brown brings her 30+ years of being a pro wrestling fan to the masses with her observations from a woman's perspective! Not Safe For Work! 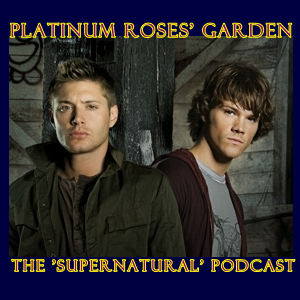 Delve into the world of the brothers Winchester with this "Supernatural"-dedicated podcast! Not Safe For Work! 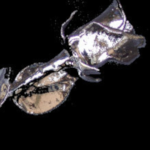 Earthquakes, fires, floods, airplane mishaps, shipwrecks, tsunamis, nature gone amuck - they're ALL HERE! 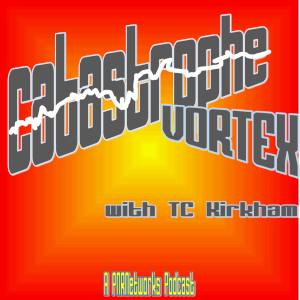 If you love disaster movies, then CV is the show for you! 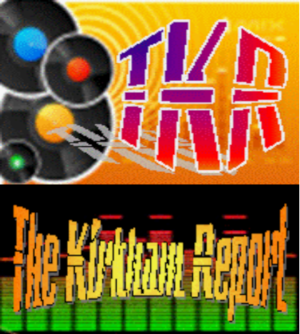 Music countdown shows, music specials, and quizzes - all from the vast library of The Kirkham Report! Could be a movie discussion. Could be a trip across the country. Could be an odd thing to eat. 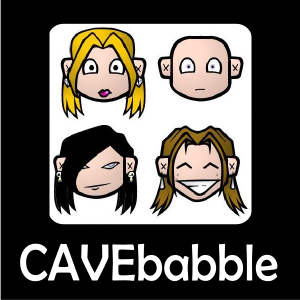 The CAVEbabble Podcast shares the loves and lives of Eric, Valerie, and occasionally their entire family. 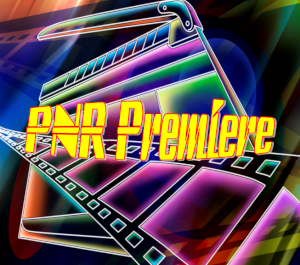 PNRNetworks began as a film blog called Popcorn N Roses in December 2005 and has been growing and expanding ever since. 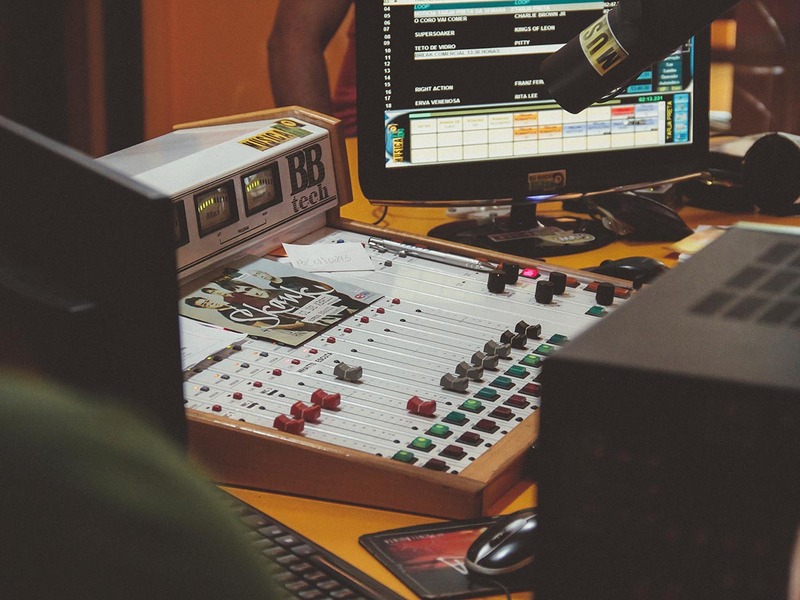 In June 2006, PNR launched what is now one of the longest running roots-produced film podcasts on the internet, Subject:CINEMA, and since then there’s been no looking back. 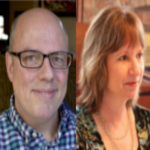 Along the way we have expanded our offerings beyond film, to music, television, video games, list shows, comic books, original dramatic presentation podcasts, and more, and we continue to grow and expand our outlook each year. We hope you enjoy being a part of the PNRNetworks growing legion of fans!